Three men sought in a theft in Hill East last month have appeared in surveillance footage, police said. The theft happened in the CVS Pharmacy at 500 12th St. SE about 9:10 p.m. June 14. Video authorities released yesterday in connection with the crime shows the men walking into the store together and leaving, after some time elapsed. One of them held a bag as he walked out. Anyone who has information regarding this case should call police at 202-727-9099. Additionally, information may be submitted to the TEXT TIP LINE by text messaging 50411. Crime Solvers of Washington, D.C., currently offers a reward of up to $1,000 to anyone who provides information that leads to the arrest and indictment of the person or persons responsible for a serious crime committed in the District of Columbia. Men with guns robbed someone in Hill East and stole a car from another person near the H Street corridor yesterday morning, police said. 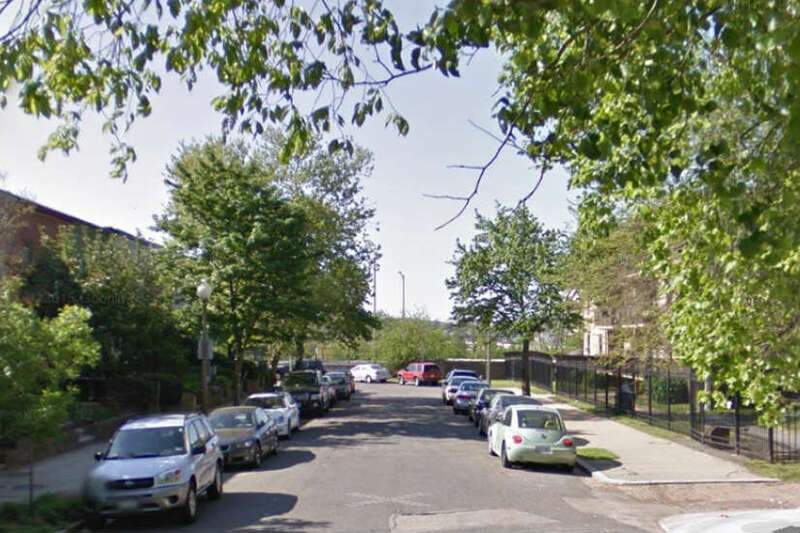 The armed carjacking occurred on the 600 block of Morton Place NE about 11:45 a.m. Thursday. The armed robbery happened on the 1600 block of C Street SE about 11 a.m. Thursday. Authorities said they’re looking for five men in each of the crimes. But they haven’t released detailed descriptions of the suspects. In the carjacking, police did note that one of the suspects wore black sweatpants and a black ski mask. The thieves took a 2016 Toyota Camry with temporary Virginia tags in that crime. Police believe the crimes are connected, according to Councilmember Charles Allen of Ward 6. Just talked w/ Cmdr Contee. 1D & MPD working related cases of armed robbery & separate carjacking. LOF Blue Camry w/ temp VA paper tag. @kcernak Robbery was in SE. Theft of auto was in NE. Likely same group of suspects. Police have put out a photo of a man they suspect robbed someone at gunpoint in Hill East last month. 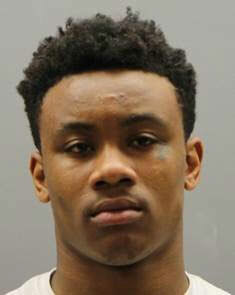 Donathan Taylor, the 19-year-old Northeast D.C. resident in the photo distributed yesterday, is wanted in an armed robbery on the 1600 block of G Street SE about 11:30 a.m. May 25, police said. Authorities also want to question him in connection with other armed robberies in the District. Police have a D.C. Superior Court warrant for his arrest. Anyone who has information regarding this case should call police at 202-727-9099. Additionally, information may be submitted to the TEXT TIP LINE by text messaging 50411. The Metropolitan Police Department currently offers a reward of up to $10,000 to anyone who provides information that leads to the arrest and conviction of the person or persons responsible for an armed robbery committed in the District of Columbia. A woman was shot in Hill East over the weekend, police said. The shooting happened on the 100 block of 17th Street SE about 2:15 a.m. Sunday. The area is about two blocks west of the Stadium-Armory Metro station. The victim had multiple gunshot wounds, but survived, according to authorities. After the shooting, commissioner Denise Krepp of Advisory Neighborhood Commission 6B tweeted photos of damage that appeared to come from bullets. A community meeting is scheduled for this week to discuss the crime. 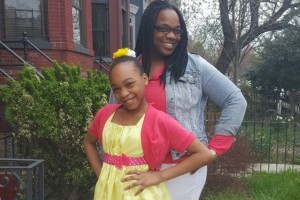 Locals are opening their wallets to help the daughter of a woman who was killed in a shooting in Hill East last week. Stephanie Goodloe, 40, was killed in a shooting on the 700 block of Kentucky Ave. SE early last Saturday, police said. Authorities arrested Donald Hairston, a 49-year-old resident of District Heights, Md., and charged him with first degree murder while armed in connection with the crime. Friends, family and sympathetic members of the community have already donated more than $22,000 to support Goodloe’s daughter, Simaya. A man was shot in Hill East this afternoon, according to authorities. The shooting happened on the 1200 block of Potomac Avenue SE about 3:45 p.m. The area is just south of the Potomac Gardens public housing complex. The victim was brought to a local hospital in serious condition. (Updated at 3:15 p.m.) A man and a woman who took a package outside a Hill East home last week ended up with a back-support device for pregnant women, according to authorities. A pregnancy belt theft happened on the 1300 block of C Street SE last Friday about 7:15 p.m. In a video police released today in connection with the crime, the man was shown rolling a suitcase along beside him. The man leaves the suitcase on the sidewalk, and walks up to a residence to take the package. He was last shown loading the package into his suitcase, and then walking away with the woman. Authorities today also distributed surveillance footage in connection with a bicycle theft on Capitol Hill. 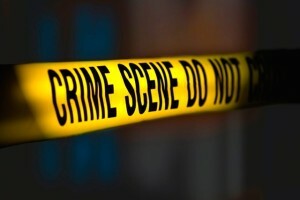 The crime occurred in a parking garage of an Internal Revenue Service office at 500 North Capitol St. NW around 12:50 p.m. May 23. The video shows two men walking into the garage. One of them then rides out of the garage on the bicycle, as the other man walks out beside him. Crime Solvers of Washington, D.C., currently offers a reward of up to $1,000 to anyone who provides information that leads to the arrest and indictment of the person or persons responsible for a crime committed in the District of Columbia. Your assistance is appreciated by your community. Police are investigating three armed robberies that happened in the Capitol Hill area last night, according to authorities. 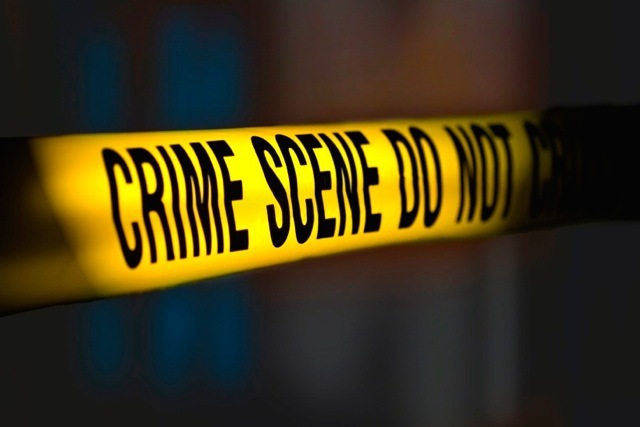 The holdups occurred on the 600 block of Massachusetts Avenue NE about 10:30 p.m., the unit block of 7th Street NE about 11:15 p.m. and the 1400 block of Pennsylvania Avenue SE just before midnight. A young man flashed a gun before robbing people in each of the crimes, police said. A black male, 16-18yo, wearing blue jeans, white t-shirt, and with a partially shaved head. A black male, 17-18yo, slim build, wearing dark shorts, white t-shirt. B/M, 17-25 years of age, wearing a light colored shirt and dark jeans armed with a handgun. It wasn’t immediately clear if the crimes were connected. 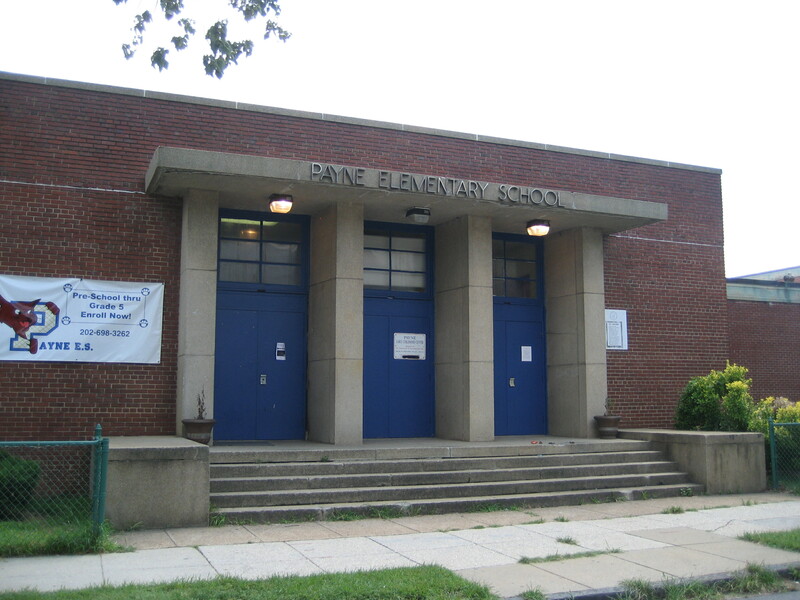 A Hill East school is set to have a new principal for the 2016-2017 school year, D.C. Public Schools announced yesterday. Veteran educator Stephanie Byrd is slated to take the helm of Payne Elementary School this fall. She will replace interim principal Annie Mair, who has led the school since Vielka Scott-Marcus stepped down last summer. Byrd, a District native, has worked in D.C. schools for 20 years. Throughout her career, Byrd has taught students of various ages and has served as an academic dean and an assistant principal. She most recently served at Woodson High School and J.O. Wilson Elementary School through the DCPS Mary Jane Patterson Fellowship for Aspiring Principals program. Her bachelor’s degree is in psychology from Howard University and her master’s degree is in curriculum and instruction from The George Washington University. 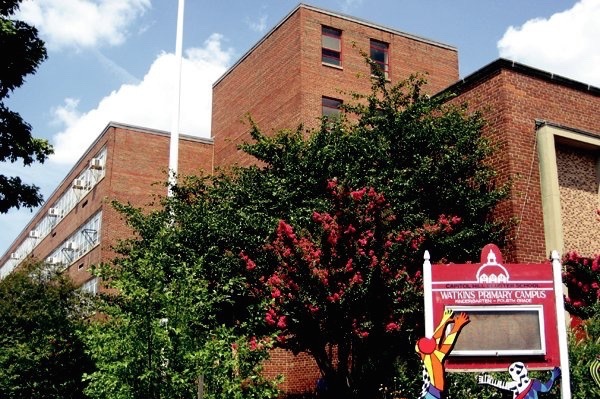 A Hill East recreation center and pool are expected to close next week due to school construction and modernization projects, according to a D.C. Department of Parks and Recreation news release. Work on the Watkins Recreation Center and Children’s Pool (420 12th St. SE) is expected to begin on Thursday, June 16, and continue through August 2017. Watkins Recreation Center, which shares space with Watkins Elementary School, offers a variety of outdoor activities for children. The center has a kids’ pool, turf field, skate rink, playground and basketball courts. It wasn’t immediately clear when the recreation center and pool will reopen. Three men and one woman were injured during two separate shootings and two separate stabbings in the Capitol Hill area since Friday, police said. The shootings happened on the 200 block of K Street SW about 12:15 a.m. Sunday and on the 700 block of 13th Street SE about 2 a.m. Saturday. Each shooting injured a man. Authorities haven’t released suspect information in either of the crimes. One of the stabbings, which injured a man, occurred on the 1200 block of Half Street SW about 9:30 p.m. Friday. 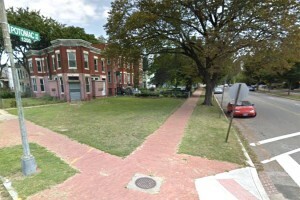 The other stabbing, which injured a woman, was reported after the victim arrived at a fire station on the 1500 block of C Street SE about 1 a.m. today. Authorities haven’t distributed descriptions of the individuals suspected of the crimes. But the person wanted in the stabbing of the woman is someone she knows, police said. A woman was shot in Hill East just before 3 p.m. today. The shooting occurred about 2:55 p.m. on the 1000 block of 13th Street SE. The woman was shot multiple times and was conscious and breathing, according to police. Police have not yet released any suspect description or information. 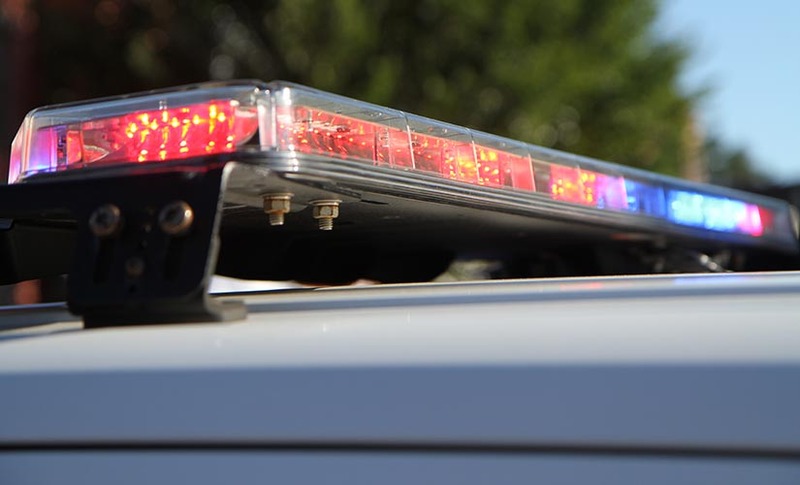 Police are investigating two robberies with guns in Hill East and NoMa this morning, according to authorities. 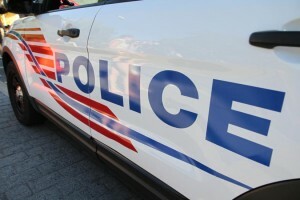 The armed robberies happened on the 1600 block of G Street SE and 1200 block of North Capitol Street NW about 11:30 a.m.
Thieves in both of the crimes stole cellphones and wallets. Black Male, 18-25 years of age, 5″ 8″ tall, 150-175 lbs., medium complexion, medium build, long nappy hair, wearing a dark stripped polo type shirt and blue jeans. Hispanic Male, 5″ 10″ tall, 150 lbs., long hair, light complexion, wearing a white shirt, blue jeans and black and white tennis shoes.